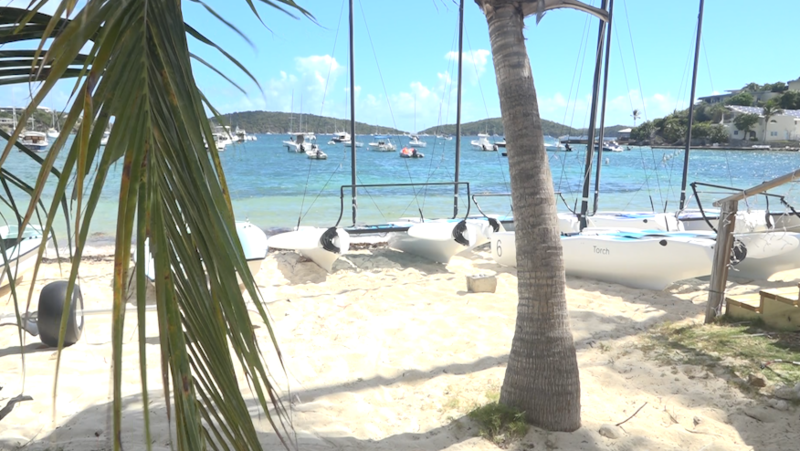 In our latest episodes of Kellie in the Caribbean, USVI News Correspondent Kellie Meyer features St. Thomas Yacht Club and St. Thomas Sailing Center to show Virgin Islanders how to sail the Virgin Island waters. This is a new 3-part series. Final episode airs the week of January 28.